Invited to a shindig and have to bring a gift for your Secret Santa? Trying to find out what kind of cookbook to get Aunt Melba this year? Try one of these. Dead Celebrity Cookbook presents: Christmas in Tinseltown: While this cookbook isn’t locally oriented, it’s my favorite of the holiday season. Find out what Danny Kaye, Barbara Stanwyck or Bing Crosby served their guests during the holidays. The book is broken into chapters based around famous holiday movies – Miracle on 34th Street and It’s a Wonderful Life for example, and the star’s favorite recipes. It’s fun and full of interesting tidbits – a great book for that cook in your life who enjoys movies. 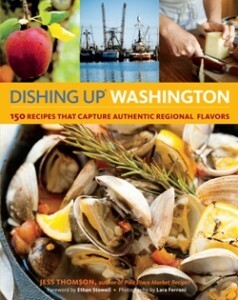 Dishing Up Washington: A cookbook with recipes from chefs across Washington using products grown in Washington, Dishing Up shows the reader all that the state has to offer. 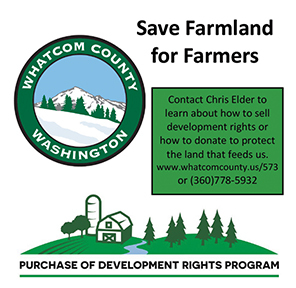 Mixed in with the recipes are features about different aspects of the local food scene – from the owners of Salumi to a feature on backyard coops in Seattle. 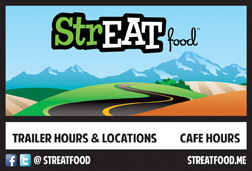 Dishing Up Oregon: While not local like the Washington cookbook, Dishing Up Oregon is again full of great recipes from local chefs. 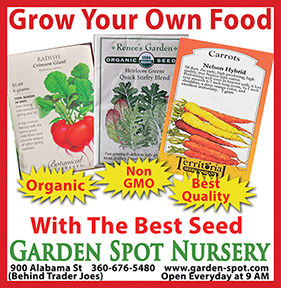 The cookbook also features profiles of farmers, cheese makers, and fruit growers in Oregon. It’s one of the best cookbooks I’ve come across. 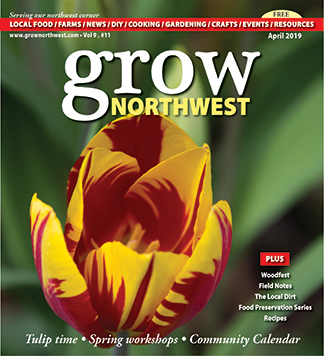 More Faster Backwards: Written by Bellingham resident Christine Smith, More Faster Backwards is not a cookbook, rather the story of Christine and her husband Jeffrey’s eight-year project of rebuilding the David B, their beautiful passenger boat. Built in 1929, the David B needed a serious overhaul when the Smiths purchased it. Christine tells the story with humor and wit. 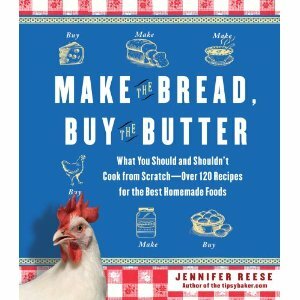 Make the Bread, Buy the Butter: After losing her job, author Jennifer Reese decided to make everything she could – from cheese to granola to pot stickers. 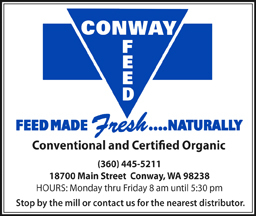 Included are recipes, cost breakdowns of homemade versus store bought, and if the recipe is really worth making. The book is a fun and informative read with great recipes. Heirloom Baking with the Brass Sisters: Pulling from over 119 years worth of recipes (combined), the Brass Sisters help readers discover and rediscover classic comfort desserts like Cranberry-Orange Scones and Chattanooga Chocolate Peanut Butter Bars. 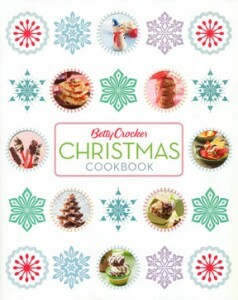 Betty Crocker Christmas Cookbook: While there is a wave of new and unique cookbooks on the market, it’s sometimes nice to open up the classic brand – the tried and true cookbook that has been around for years. Not only can you find recipes for roasted turkey and other classics, but the book includes decorating tips for the holiday season. Grow it, Don’t Throw It! 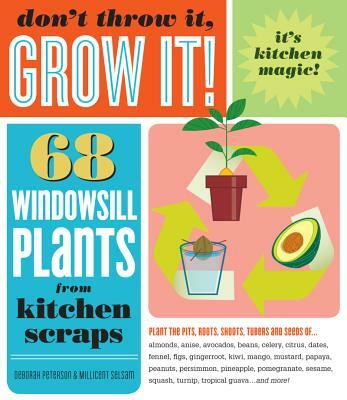 : 68 Windowsill Plants from Kitchen Scraps: The title says it all.